Cindy Novotny is a certified Physician Assistant who provides Family Medicine and Women’s Health services for The Primary Health Network. She has been affiliated with PHN since 1995. 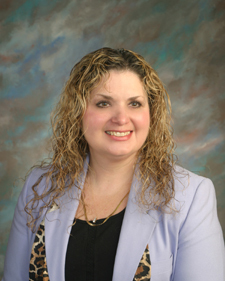 Mrs. Novotny earned her Bachelor’s and Physician Assistant degrees from Gannon University, Erie, PA. She is a member of the Pennsylvania Society of Physician Assistants and the American Academy of Physician Assistants.